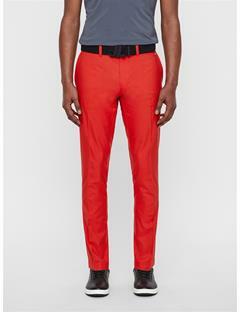 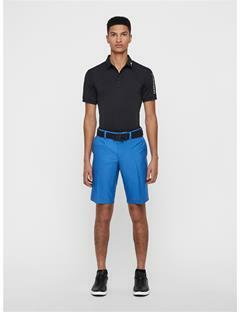 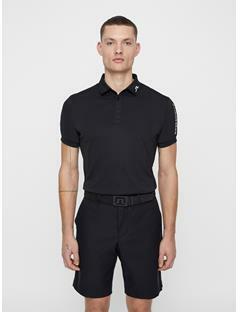 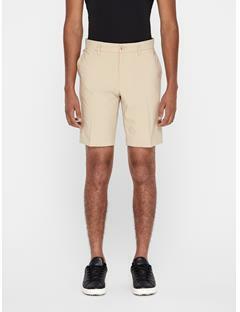 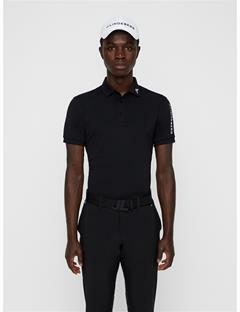 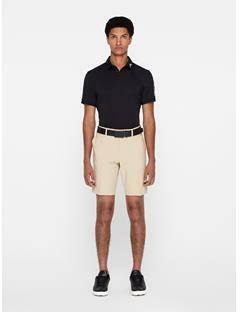 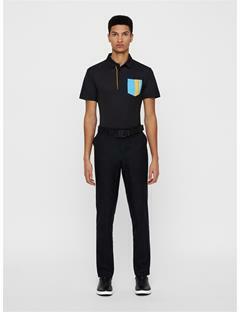 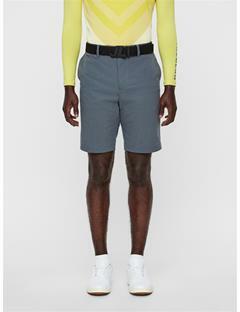 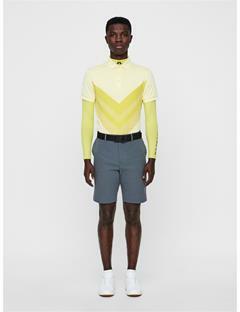 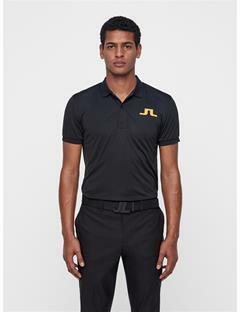 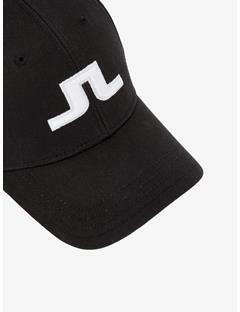 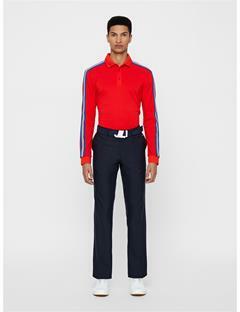 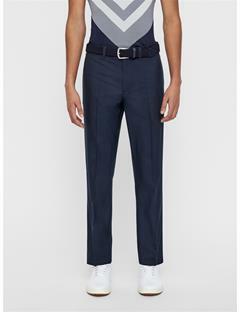 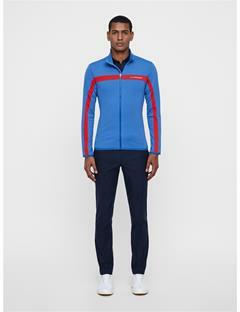 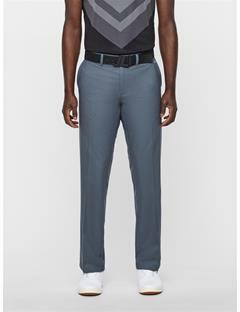 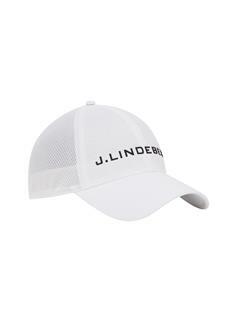 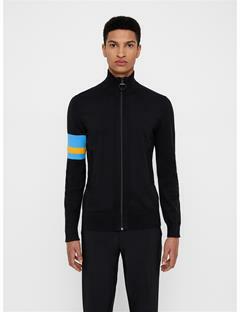 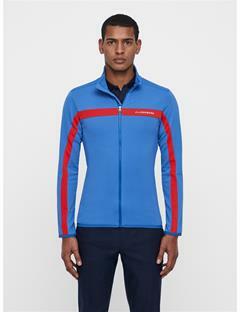 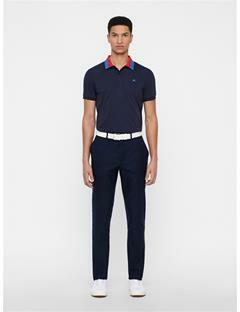 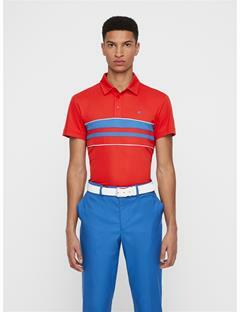 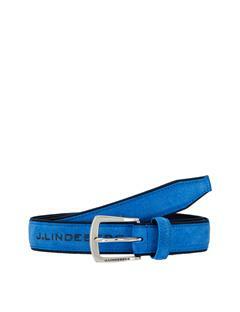 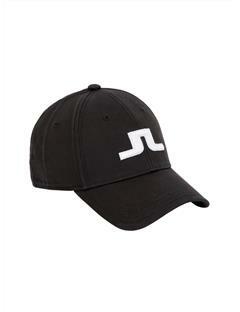 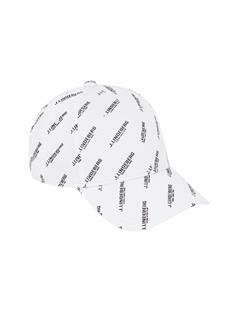 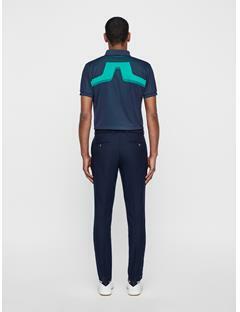 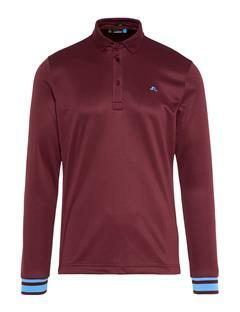 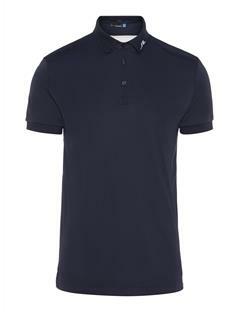 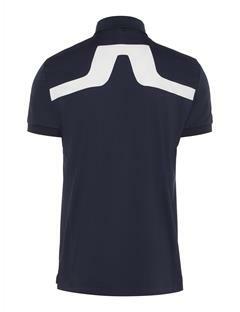 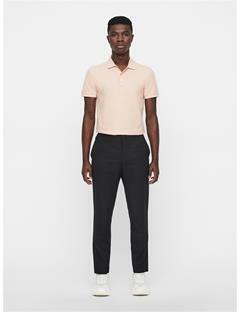 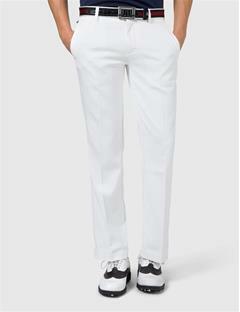 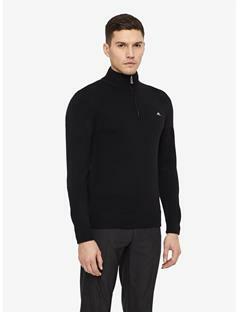 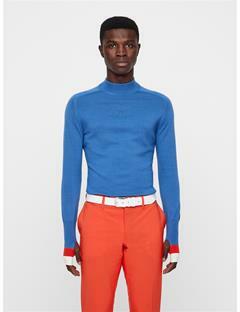 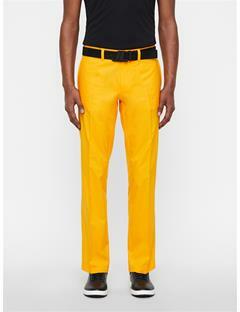 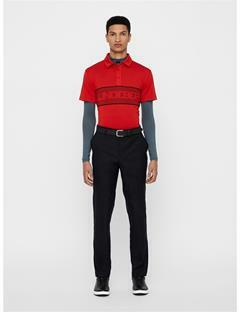 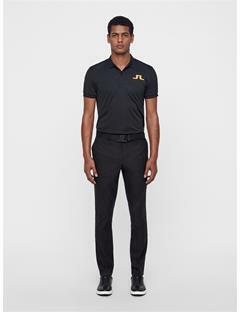 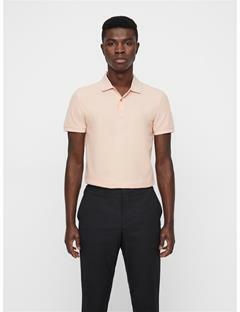 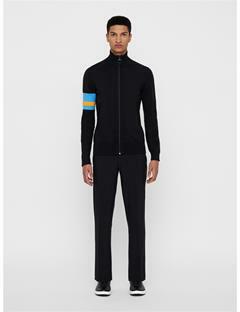 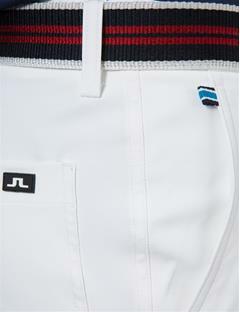 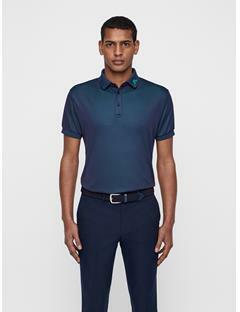 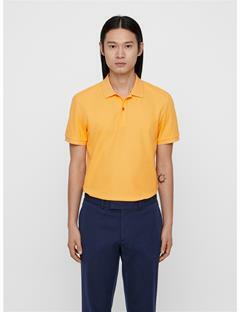 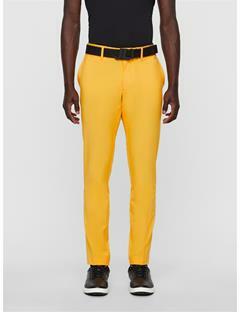 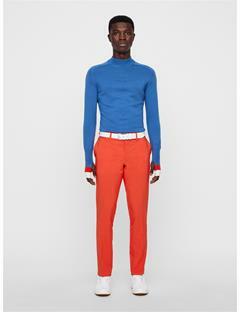 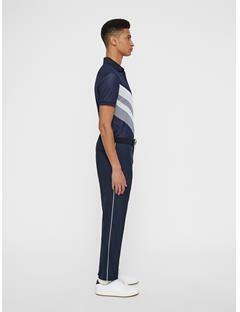 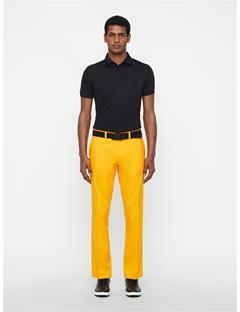 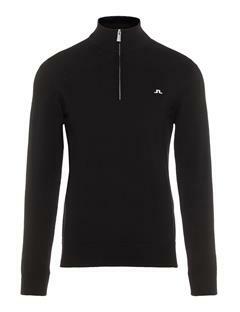 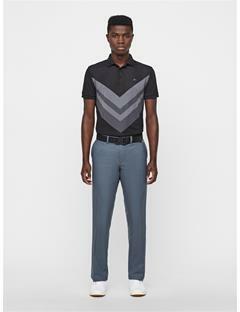 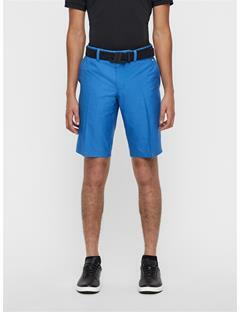 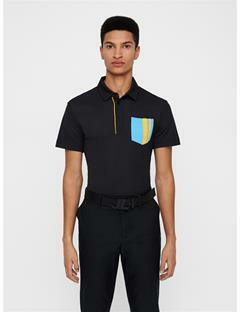 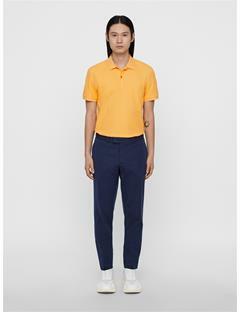 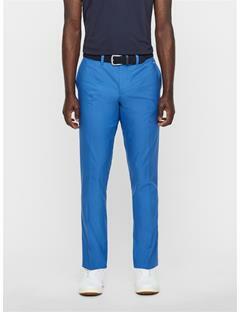 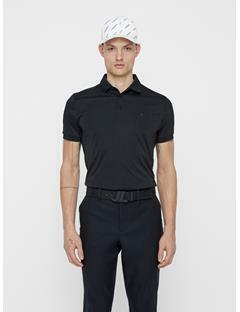 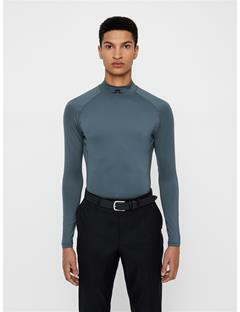 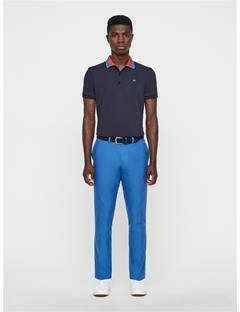 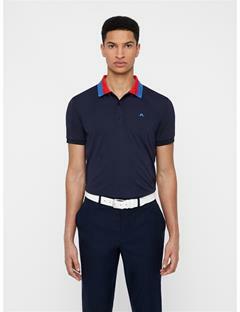 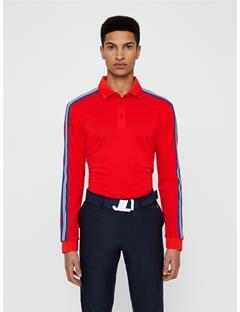 Step on the golf course with your head in the game and dressed in J.Lindeberg's high-performing golf apparel. 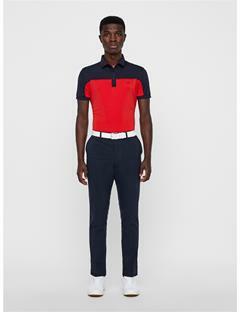 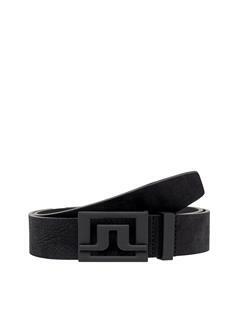 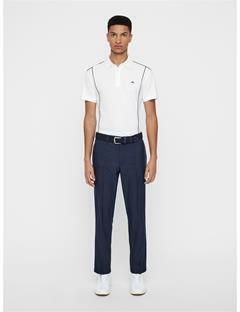 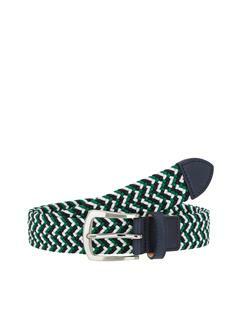 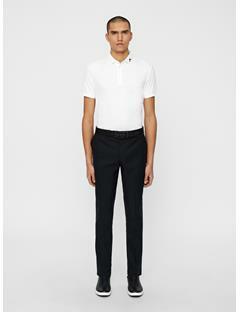 We stock all the essentials you need to put together a sophisticated, fashionable and functional golf outfit. 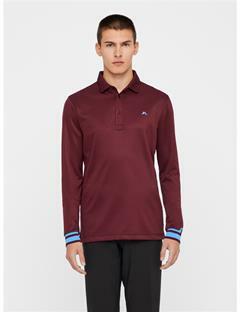 Make sure you are prepared for any weather condition with our wide range of shorts, pants, polos, jackets, midlayers and accessories. 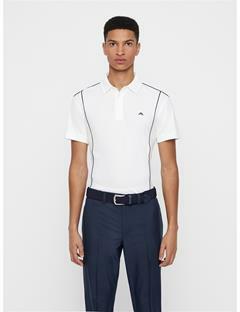 We’ll help you stay on trend with the newest styles and performance fabric technologies so that you can look your best while playing your next round of golf.